At Design Wright Studios you will find a curated selection of furniture, fabric, lighting, and accessories of the finest quality and exceptional style. Members of the Trade will find unparalleled support and service for their design needs, along with the competitive pricing found at design centers around the country. We welcome one and all to visit us at the showroom. 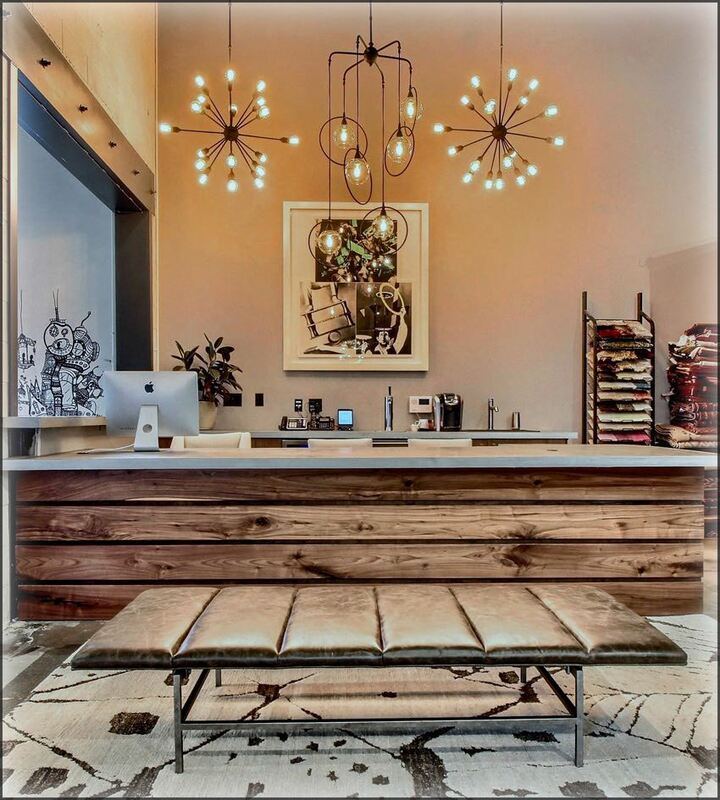 Design Wright Studios is more than a source for distinctive and well-crafted furnishings, and it is more than a showroom. Let us be the center of a community that loves and appreciates the artful expression of space, color, and form. Let us find each other, and celebrate the essential delights of life we collectively call Home. We opened September 21st, 2017.